The new flagship phone from UMIDIGI, the UMIDIGI Z1, is bound for official press release on 19th June. There are quite some features to be expected in UMIDIGI Z1 and Z1 Pro, today we get to know the CPU applied on UMIDIGI Z1 and Z1 Pro. 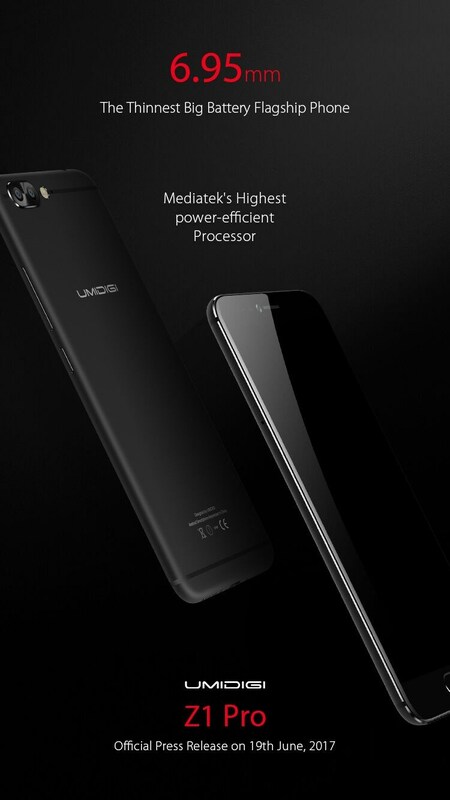 UMIDIGI reveals to us Mediatek’s Highest power-efficient Processor, the MT6757,with authentic Octa-core clocked at 2.3Ghz is going to be used on UMIDIGI Z1 and Z1 Pro. The MediaTek MT6757 is built on a 16nm process node and offers 25% better power efficiency, higher processing performance and our most advanced camera / video features to date. MediaTek MT6757 also offers significant multitasking and multimedia improvements thanks to its new LPDDR4X memory support. 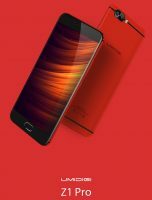 The Z1 Pro was supposed to be 8GB RAM, however, there are some issues of delivering the 8GB RAM from the provider according to UMIDIGI. The company though do not want to delay the releasing of Z1 Pro, therefore they choose to launch Z1 Pro with the 6GB RAM version.